The classroom should be a safe place that is conducive to learning for all students. However, cademic achievement isn't always an absolute measure of a student's intelligence. Instead, a variety of factors, such as teacher involvement, parental investment, school quality and student engagement, can affect academic life. Student behavior also plays a major role in academic achievement as it can affect his or her ability to learn as well as impact the learning environment for other students. There are many behavioral factors that can affect the learning environment for all classroom students. Students who behave disruptively by bullying other students, talking during lectures or by requiring the teacher to interrupt lessons to discipline them can have a negative effect on an entire classroom. Disruptive students can lower the test scores and academic achievement of an entire classroom. 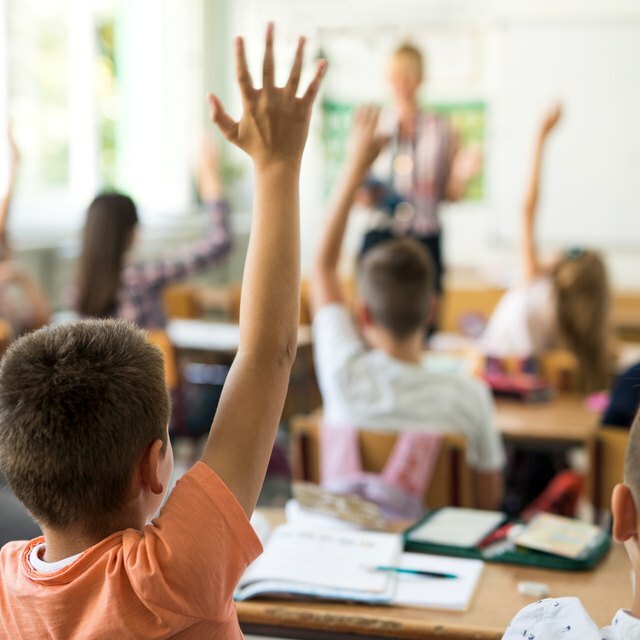 Teachers who have disruptive students in their classrooms may have to spend additional time on behavioral management, reducing the time they spend teaching. Impulse control can be one of the most significant factors in predicting academic success. Students with poor impulse control have more difficulty motivating themselves to study, do homework and listen in class. This can decrease their ability to excel academically, even when they perform well on IQ and achievement tests. Wang and Aamodt emphasize that rule-setting can play a critical role in helping children develop impulse control. Another impulse control technique deals with frustration tolerance which is when children get frustrated with a learning obstacle and lack impulse control in dealing with that frustration point. When teachers have to deal with a student that is in the midst of a frustration outburst, the rest of the class is not receiving the teacher's attention. Helping students develop coping strategies to deal their frustrations and subsequent anger or other emotional responses is a big part of developing better impulse control in the classroom and at home. The recent development of online coursework has wrought some unintended consequences in the classroom. Behavioral disengagement, such as ceasing to participate in an online classroom activity, can be associated with lower academic performance in both the short- and long-term. Disengaged students in online learning environments who "game the system" – or bypass online learning activities by clicking through exercises – tend to have worse academic outcomes than both engaged and off-task students. Learning disorders and mental health problems, such as Attention Deficit/Hyperactivity Disorder, commonly known as ADHD; dyslexia; autism and Oppositional Defiant Disorder, or ODD can dramatically affect student behavior. Students with ODD, for example, struggle to accept authority and may frequently defy teachers and parents. 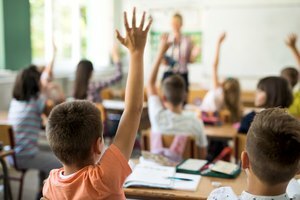 Students who need mental health interventions, occupational therapy or psychoactive drugs may behave poorly in class even when teachers have excellent classroom control. These mental health interventions can affect the affected student's ability to learn because they are not able to actively participate in the classroom. Students with some disorders may be unable to achieve good grades in typical classrooms. Further, their disruptive classroom behaviors can also affect students that do not suffer from mental health disorders because teachers are pulled away from classroom and teaching activities. The Conversation: Does developing bad behaviour in primary school affect a child’s grades? Thompson, Van. "How Can Behavior Affect Academics for Students?" 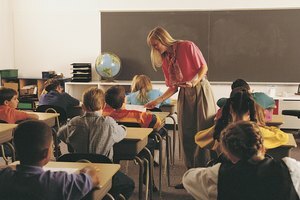 Synonym, https://classroom.synonym.com/can-behavior-affect-academics-students-9290.html. 27 June 2018.